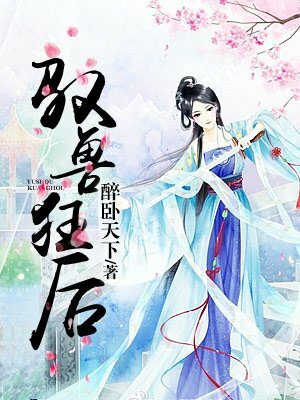 Wild Malicious Consort —full title Wild Malicious Consort: Good for Nothing Ninth Miss— is a completed novel written by 醉卧天下 and consists of 1579 chapters total. It is, in Vin’s opinion, one of the most gruesome, savage, and realistic novels of its genre. She, a 21st century assassin organization’s “godly doctor,” transmigrated into the body of Yun family’s abandoned, good-for-nothing Ninth Miss. Good-for-nothing? Then she’ll let the world see what a real good-for-nothing looks like. Summoners are legendary? Then she’ll become history’s first magical Summoner. He, Long Xu Kingdom’s third prince and the mysterious, behind-the-scenes owner of Zhou Dynasty’s monopolizing business, seemingly handsome and uninhibited, is actually brutal and merciless. The world knows her as a detested, sickly good-for-nothing, her standing is as low as a servant’s, yet she solely dominates his heart. Trickery, schemes, overbearing, seducing… an exhaustion of methods, all to capture her heart. Black-belly supports another black-belly, producing scene after scene of blood-boiling indignation and win-win cooperation. Read to see how they, a prey chased by a persistent predator, stand side-by-side at the peak of this extraordinary world. 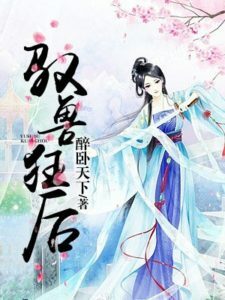 HI, I was wondering if this novel will still be continued in the near future? Or has it been dropped by translator? I found this ripped to novel all but I read here enough to figure it came from here. Familiar names in tl comments : 3. Meh, I mostly hit those sites to get titles to search out. I am getting redirected to chapters 1 Every time I try to read chapter 23. Ahh, I fixed it~ Ty. Hey, the novelupdates page is redirecting to only the second chapter on every link after the 3rd chapter. Just wanted to let you know. Now it is the 5 ^^ but thank you ?? ?